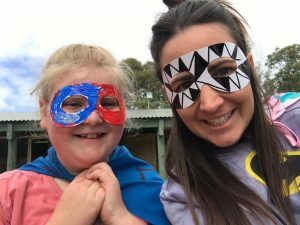 Our Sibling groups welcome all siblings who have a brother or sister with a disability. 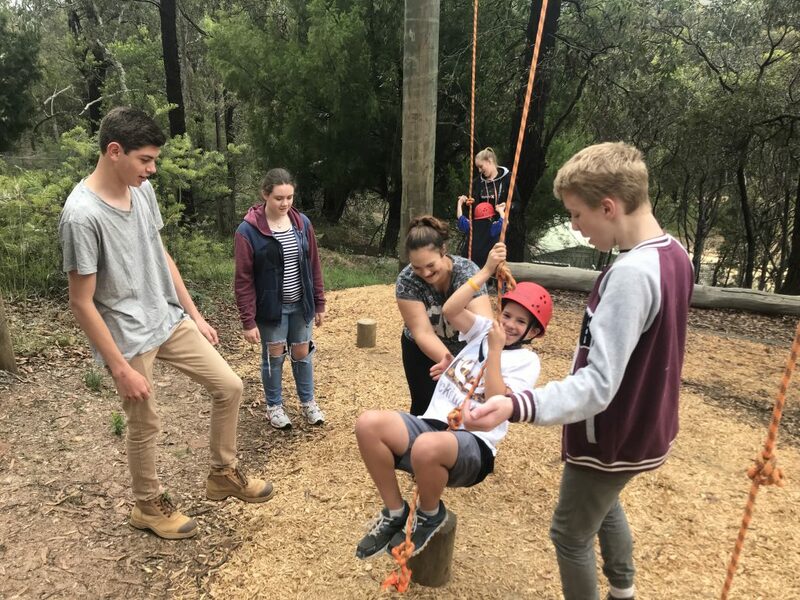 Our Sibs program gives children and teens, who have a brother or sister with a disability, the chance to do fun things and make connections with others who understand their particular situation – connections which develop often into firm friendships and provide ongoing peer support. 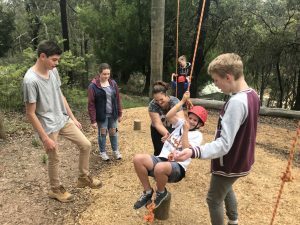 Sibs also learn strategies for coping with some of the issues they may be experiencing – being a sibling of someone with a disability can sometimes be tough and bring its own particular set of challenges. 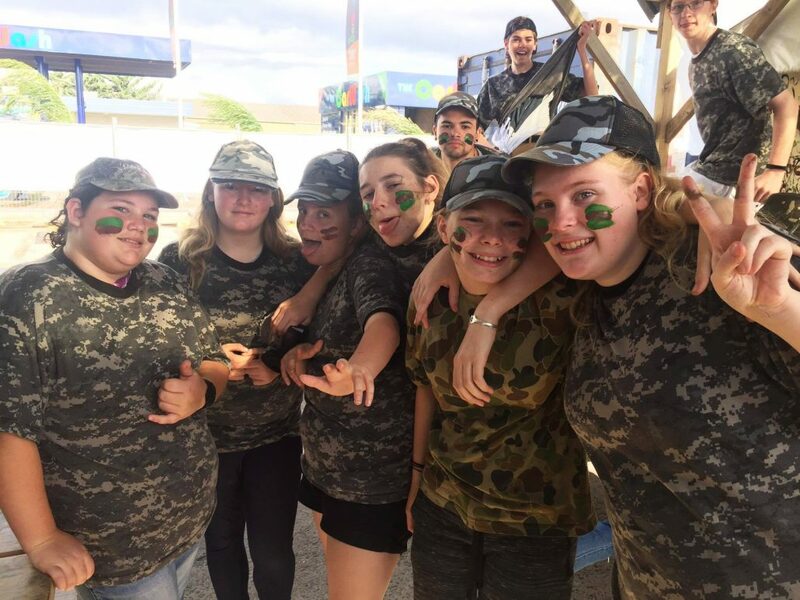 Our program gives sibs a chance to have a break from their family circumstances and important time just for themselves. Each different age group has its own specific activity program. 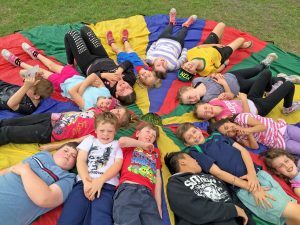 Siblings from all age groups also get the chance to go away on a number of mixed age weekend camps throughout the year. • 5 – 8 year olds have a more structured program of 4 Saturday afternoon activity and support sessions based at IOE. 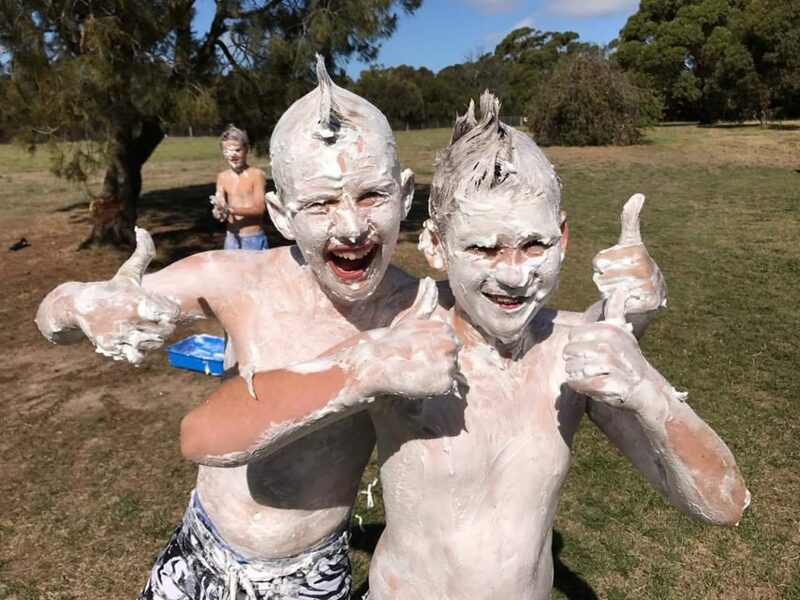 • 9 – 12 year olds enjoy 4 full day activities, out and about on a weekend having fun with their mates. • 13-18 year olds go on 2 weekend camps and 2 Friday night outings a year, doing things every teenager loves to do. It’s a fact that siblings will often have the longest relationship with their brother or sister with a disability, so we need to make sure they are supported too.